The Scuba Company has several service technicians onsite to help get your gear in top working order. Scuba equipment is the most important part of your dive, so following the service guidelines set forth by manufacturers is important. Our staff can give you guidance and instruction on when or how often you should service your gear. We service all Aqualung, Apeks, U.S. 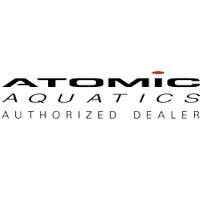 Divers and Atomic Products on site. 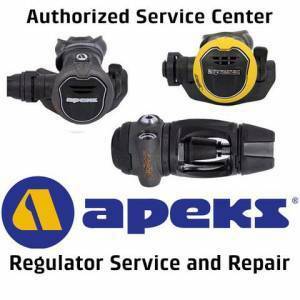 All other dive products can also be serviced offsite at a reputable service facility. We are the only Suunto Level 1 Service station in the state and can take any dive computer on a simulated dive in our facility. 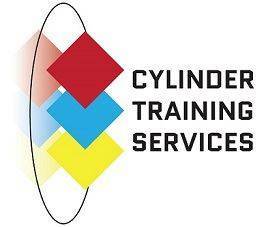 Certified in both PSI (Professional Scuba Inspectors) and CTS (Cylinder Training Services) TheScuba Company has you covered on any pressurized cylinder for Visual Inspection, Hydrostatic testing and Fill. Different scuba equipment requires different service intervals. Keeping up with service practices will not only ensure that you remain safe while diving, it will also keep your gear in top shape, lasting longer. Below are some guidelines in reference to gear servicing. 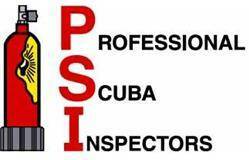 If you have any questions about gear, service intervals, or any recalls contact The Scuba Company. Less than 50 dives annually: A bench test and inspection is recommended to ensure that your regulator is functioning within manufacturer specifications. More than 50 dives annually: A full rebuild is recommended. 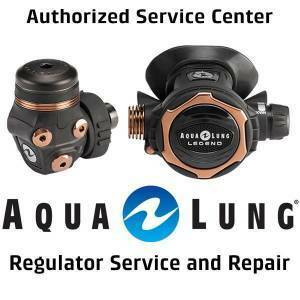 This includes taking the regulator apart, cleaning all the individual items, replacing o-rings, adjusting the regulator to within manufacturer specifications and performing a leak test. Regardless of brand or style, an annual service of your BCD is recommended. During the annual service, we will rebuild the inflation hose as well as wash and clean out the inside of the BCD. Generally, we recommend you plan for two weeks turnaround on equipment servicing. This allows us to give your gear the specific attention it deserves. If you find yourself in a bind and are leaving on a trip and discover your gear is in need of repair, expedient service can be requested for an additional fee.